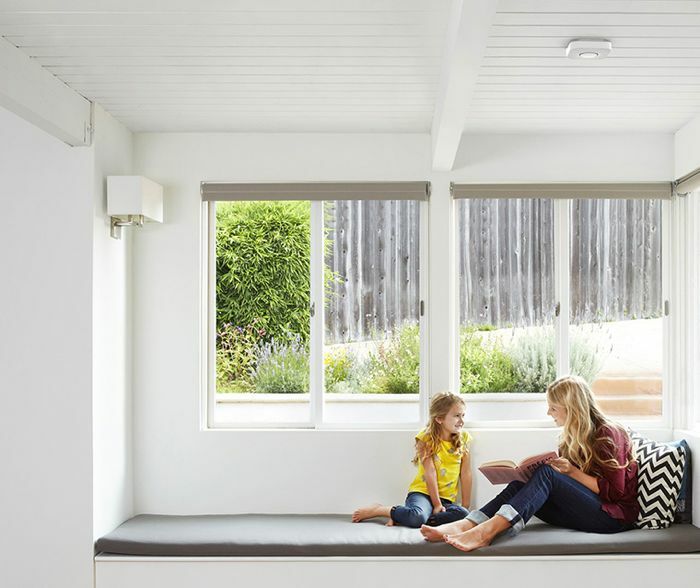 Yesterday Nest started to sell their Nest Protect smoke detector again, the device went back on sale after it was removed from stores when Nest discovered a safety issue for the device, the company also recalled around 440,000 units of the device. The original nest protect used to retail for $129 in the US, but when the device went back on sale, the company dropped the price of their smart smoke detector to $99, and now the company has announced that anyone who purchased the device for the higher price will get a refund. 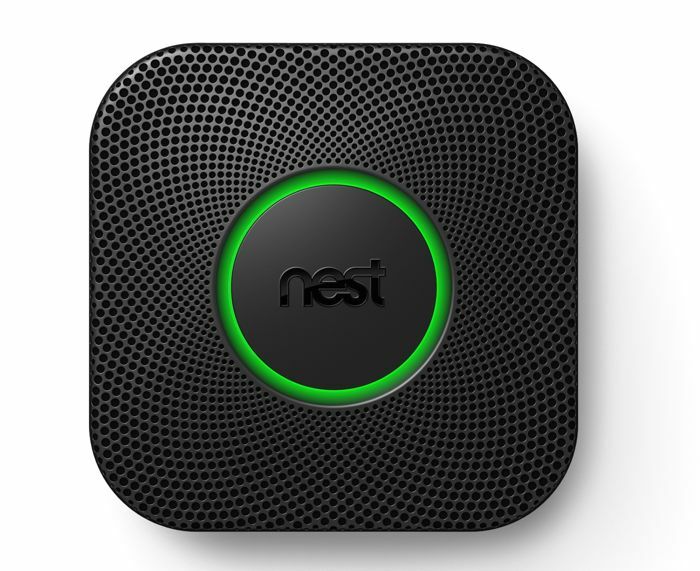 If you purchased a Nest Protect smoke detector prior to the 15th of June 2014, then you are entitled to a $33 refund in the US and a £20 refund in the UK, this is great news for customers of the company, and it is good to see them doing something like this. In order to get your refund on your Nest Protect device, you need to fill in a form on the Nest Website and login with your account, you can find out more information over at Nest. Nest was purchased by Google earlier in the year in a deal which was worth $3.2 billion, the company is apparently still being run independently from Google by its founders Tony Fadell and Matt Rodgers, who both previously worked at Apple.